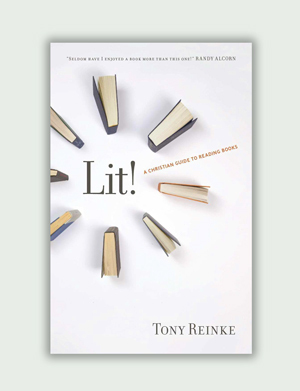 My name is Tony Reinke, an author and non-profit journalist based in the Twin Cities. The bulk of my current work centers on how we best flourish in the digital age saturated by social media, images, audio, and enough on-demand video to fill our eyes for 100 lifetimes. Lit! A Christian Guide to Reading Books (Crossway, 2011) — a theology of literature and literacy, and packed with a bunch of realistic tips for getting more reading done in our digitally-busy lives. 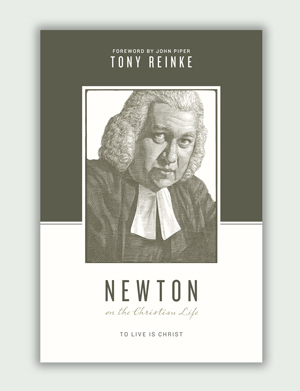 Newton on the Christian Life: To Live Is Christ (Crossway, 2015) — a detailed study of the timeless pastoral counsel from the personal letters of John Newton (1725–1807), a slave trader turned gentle pastor. 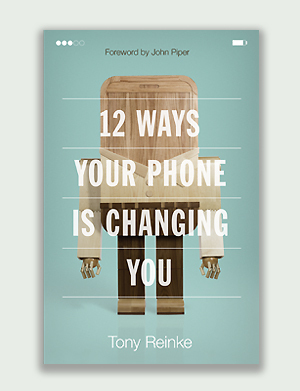 12 Ways Your Phone Is Changing You (Crossway, April 2017) — a deep look into the pros and cons of our new digital lives . . . lives that are never offline. The Joy Project: An Introduction to Calvinism (with Study Guide) (DG & Cruciform, July 2018). Competing Spectacles: Treasuring Christ in the Digital Age (Crossway, April 2019). I also write articles, edit books, and host the popular Ask Pastor John podcast, dedicated to questions of Christian theology and ethics. On the side, I manage a tribute site to my favorite Dutch theologian (hermanbavinck.org). I’m a Christian, more specifically, an evangelical, reformed, credo-baptist, complementarian, continuationist, Christian hedonist. I believe the glorious and profound biblical truth that God is most glorified in us when we are most satisfied in him, and I was happy to sign this document. Married for 21 years to the wife of my youth and my best friend, we have three precious kids, mostly named after dead preachers. My career in sports journalism launched just as newsprint was going the way of the Titanic, so I left the industry in the late 1990s and entered the digital world of blogging and social media in 2006. Writing online for fun eventually led to my first full-time ministry gig, serving as the editorial, research, and travel assistant to author/speaker C.J. Mahaney in the Washington, D.C. area. I now work for author/speaker John Piper at Desiring God in Minneapolis. My work mixes theological research, content curating, writing, editing, interviewing, audio broadcasting, and social media. Today I consider myself an investigative journalist of practical theology, leveraging key resources from the greatest thinkers in church history to address the perplexing questions facing Christians today. I use no research assistants or ghostwriters. I always love hearing from readers. Often I can respond, but sometimes not. My current commitments prevent me from taking on book endorsements, conference messages, interviews, and lectures. The Joy Project: An Introduction to Calvinism (with Study Guide) (DG & Cruciform, 2018).